Teaching kids to worship God because of his character is important in a growing relationship with the creator of the universe. The deeper our children as well as ourselves understand the amazing qualities of the Lord, the more authentic our worship becomes. This lesson for kids is another piece of my character development series, which I will describe more below. This lesson focus on the trait of being worshipful. This is also a great lesson for Sunday School or any other Children’s Ministry. In our Character development series, I always like to start with our memorization verse. Here is the link to our word ring lesson that describes the character quality, the verse and shows you how to make a word ring with all of the 52 character traits we work on throughout the year. Genuine worship comes from really knowing and understanding the character of God. I wanted to focus on his attributes today. 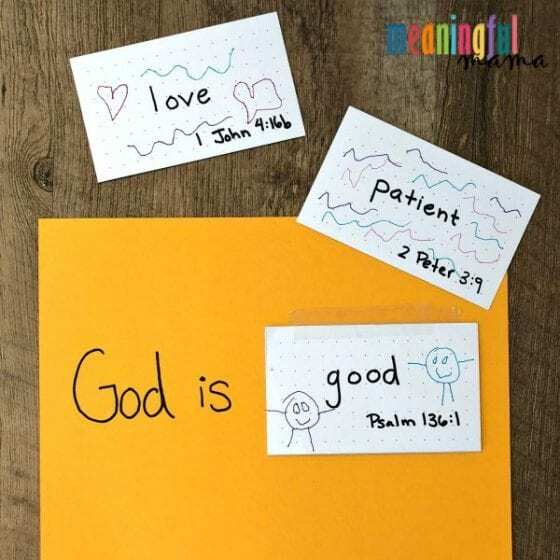 The idea is to make an attribute flip book that gives character qualities of God as well as scripture to reference that show those attributes. 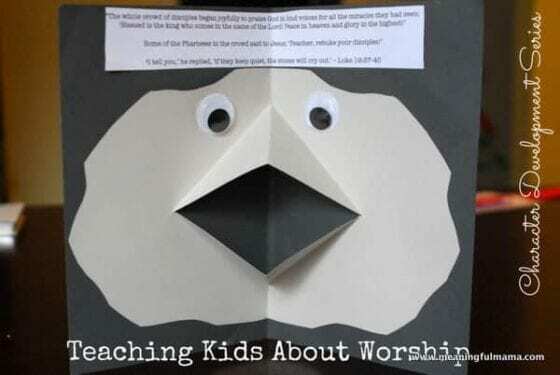 This lesson was adapted from and idea at Ministry-to-Children. 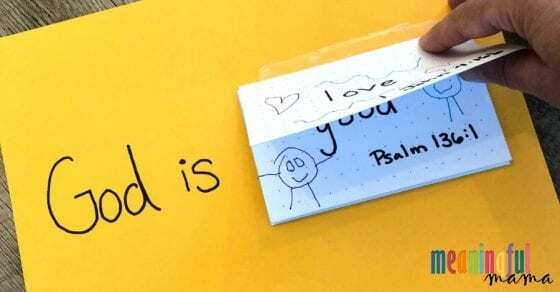 What are the character traits of God? I thought it would be an overwhelming list to present to small kids all at once, so we are focusing on 4 a day. 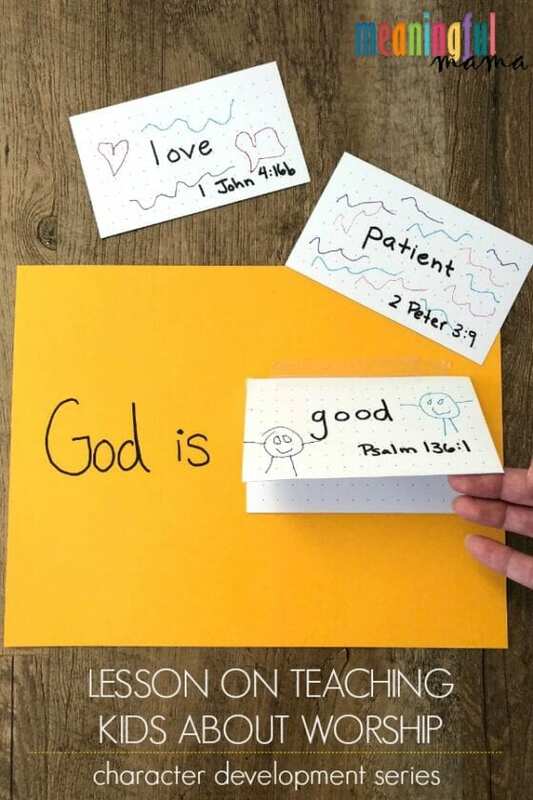 To make your flip book, write out the words and the verses on an index card. One index card will have one trait and verse. 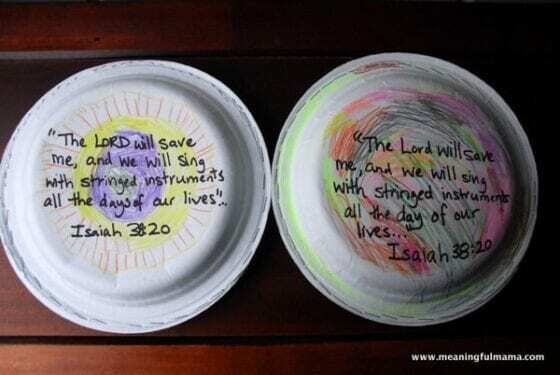 If the kids are old enough, they can write out the attributes and verses. Otherwise, you will need to help. You can write out the word and the whole verse or just the reference. 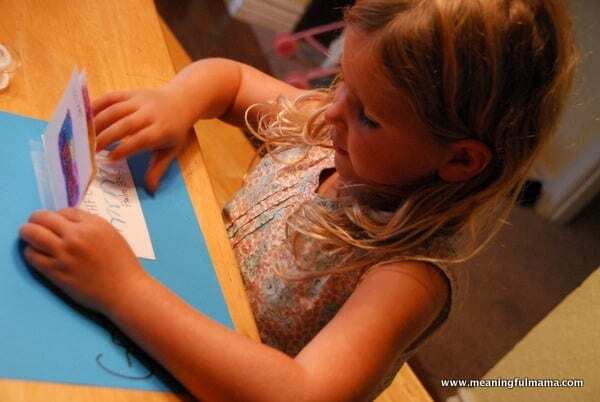 Kids can decorate the index cards to represent the character trait on the card. I let the kids brainstorm first, and we used those words and scriptures first. 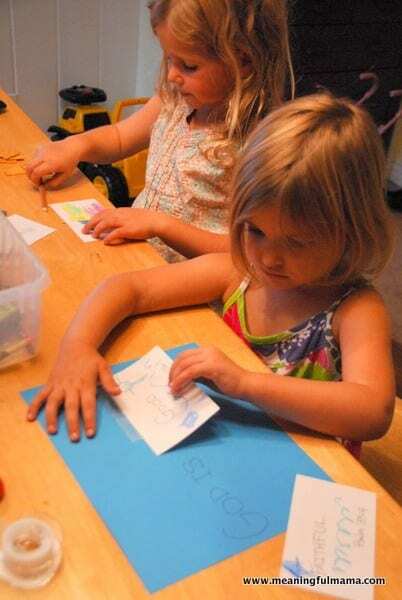 Let them tape down the index cards, layered, to complete the sentence. Note: This post was originally written in 2012. It was updated and republished in 2018. Unless we truly understand the awesome characteristics of God, we will be able to worship in a way that He deserves. What is my Character Development Series? Hovering over the tab will reveal all of the words. Each character trait has 7-9 lessons. If you wanted to work on character daily, this is an amazing resource. This year, I want to focus on cleaning up my series by presenting the lessons to you be compiling all of my lessons on a particular week. Looking for More Lessons About Worshiping God?